Give your marketing a serious vibe and start doing the right thing and not just something. Get connected with a team full of experts that will drive your business forward. Suits & Sneakers is expanding and moving it’s main office from Rotterdam to the Dutch capital, Amsterdam. 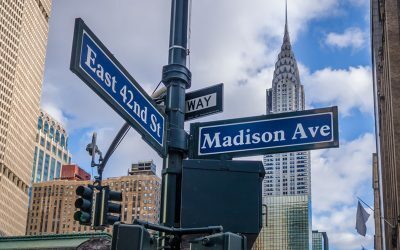 This relocation is being set-up to be in the near surrounding of some of the largest brands in Europe, which are mainly based in the city as well. Secondly, it gives us the opportunity to connect to the city’s highly talented workforce. We are convinced this office will contribute attracting either national and international talent. We will be located in a monumental building in one of Amsterdam’s most creative environments. 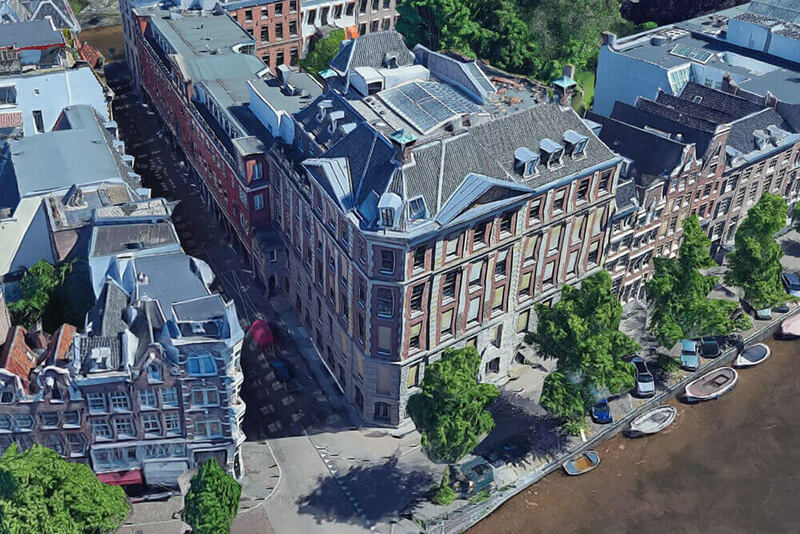 In the heart of Amsterdam’s Spiegelkwartier, we are surrounded by Amsterdam’s historic canals within a buzzing neighborhood which is well known for its fine arts and antiques. The office in Rotterdam, which is located at the Hofplein, will stay a featured location for all our back-office and campaign management. Suits & Sneakers - Global Media Agency. All rights reserved.